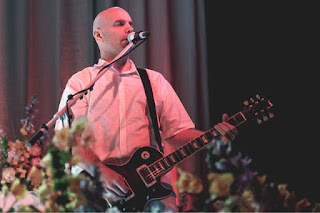 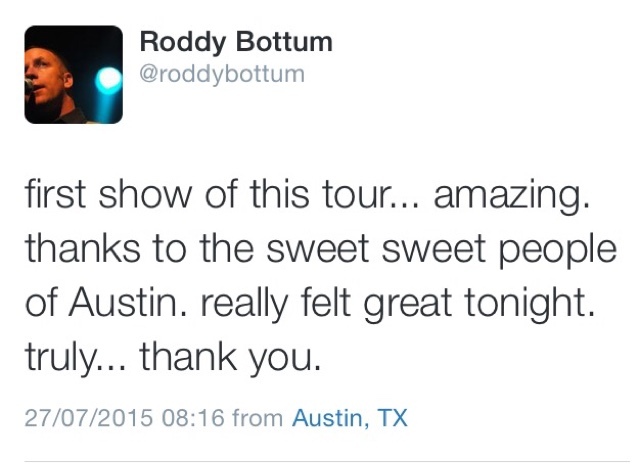 The second leg of Tour Sol Invictus in the U.S. began with a show at Austin Music Hall in Texas. 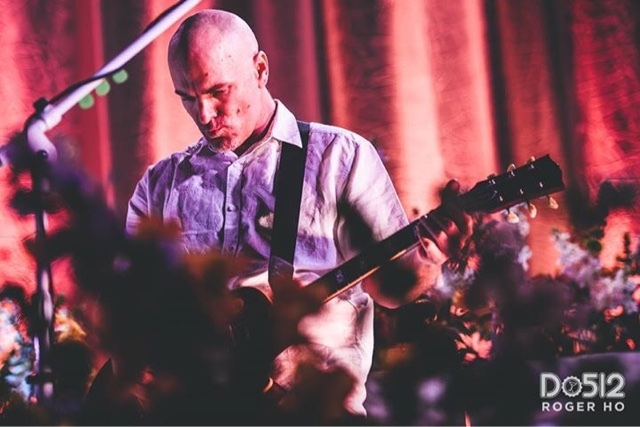 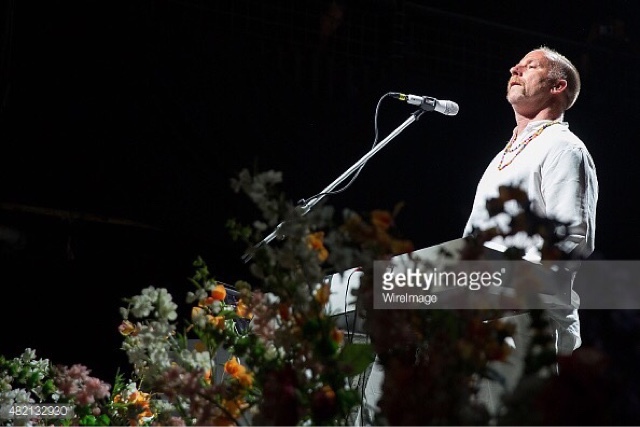 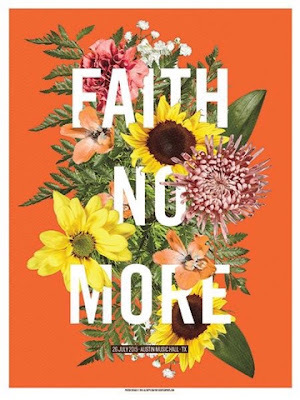 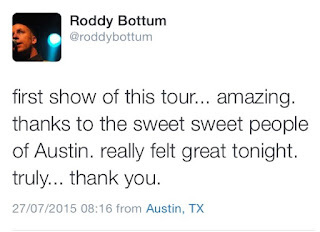 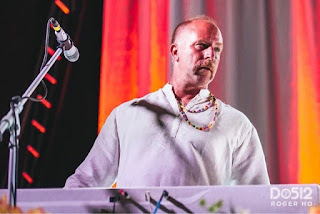 The last time Faith No More were in Austin was 1995, and both Bill Gould and Roddy Bottum displayed affection for the city on Twitter. 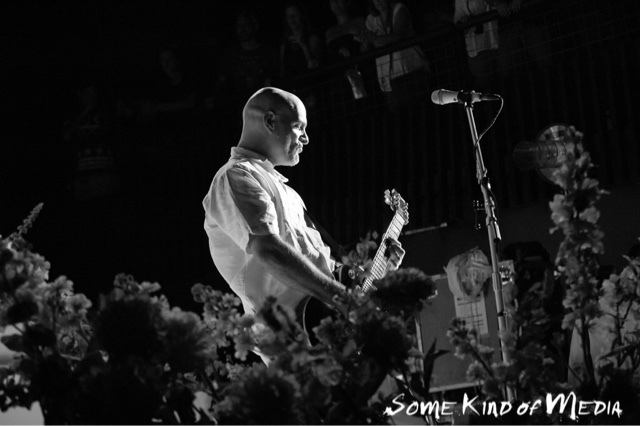 Tour poster was designed by Lil Tuffy and available at Secret Serpents. 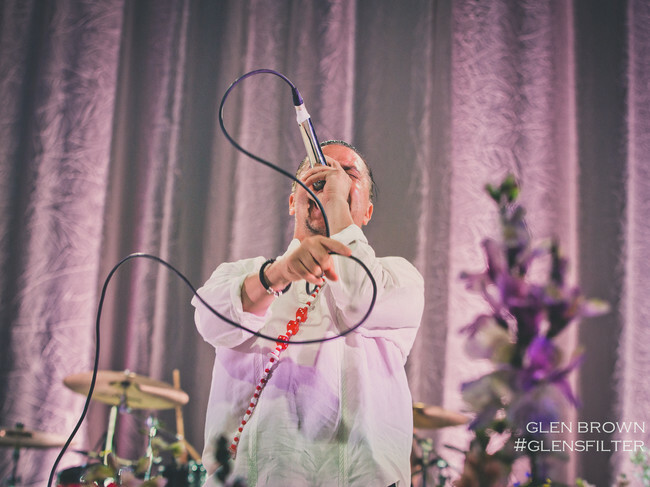 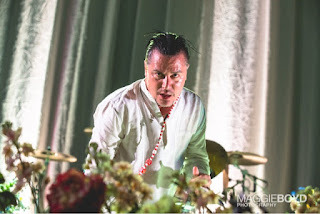 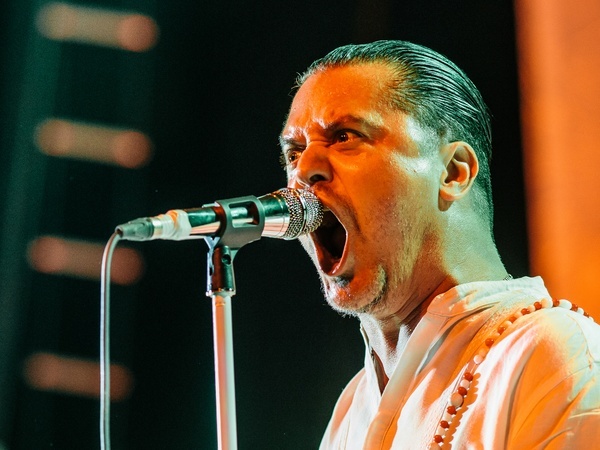 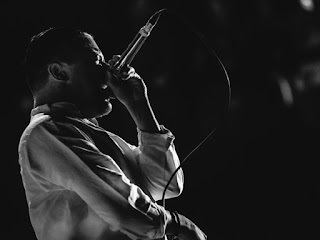 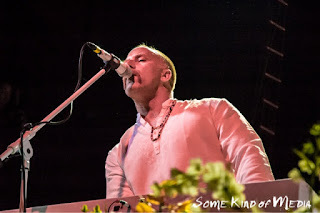 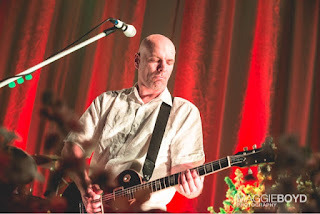 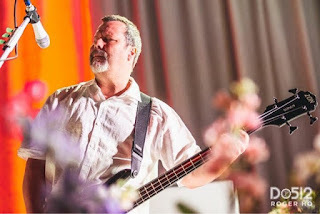 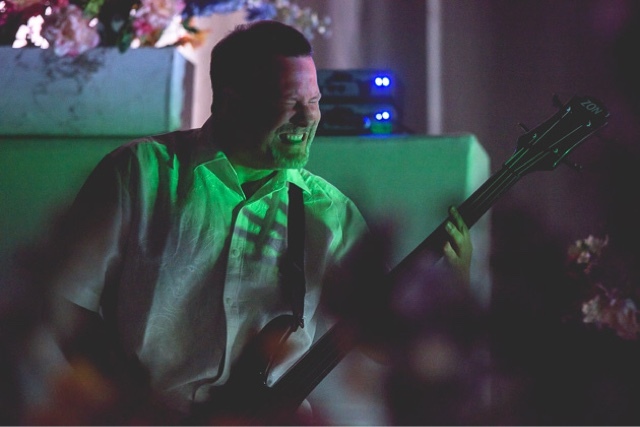 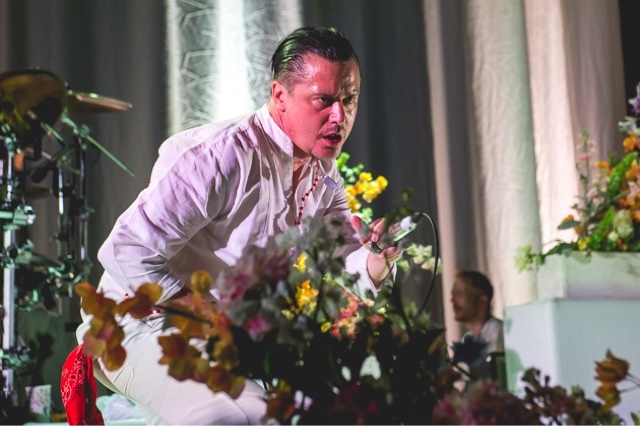 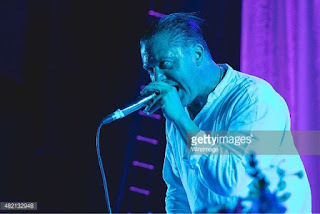 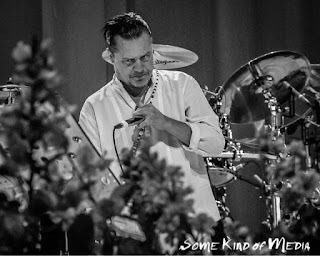 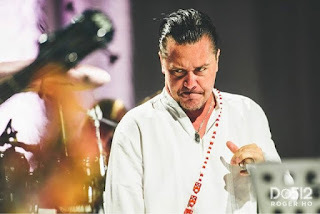 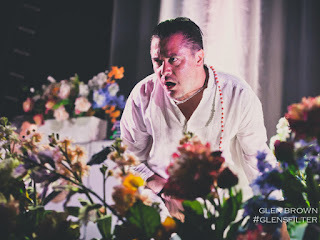 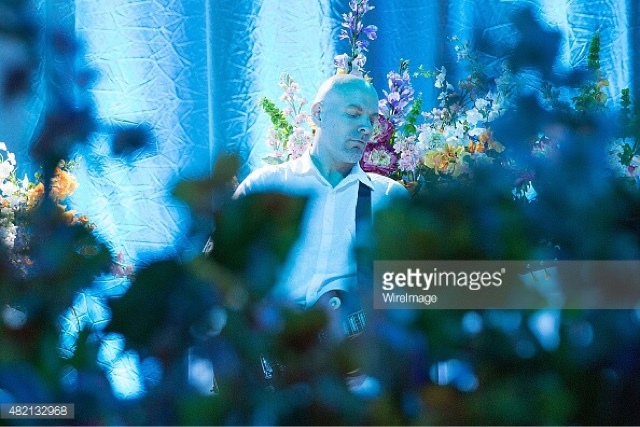 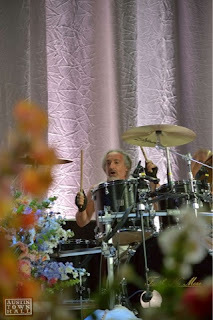 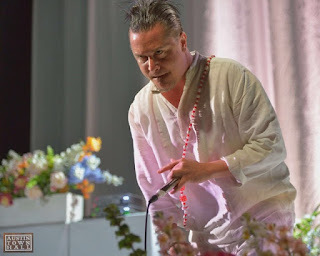 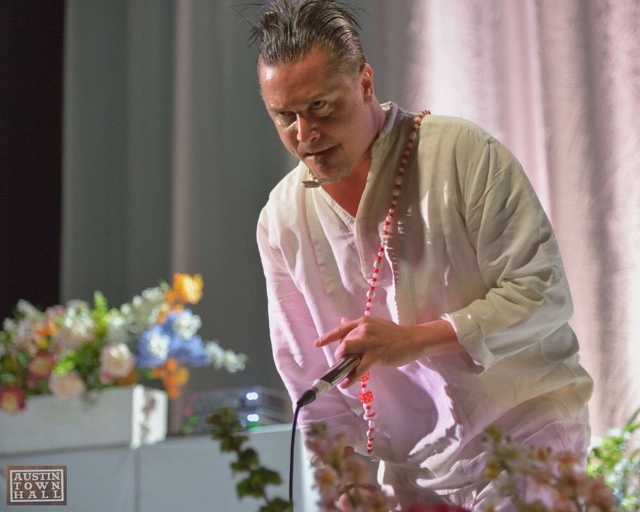 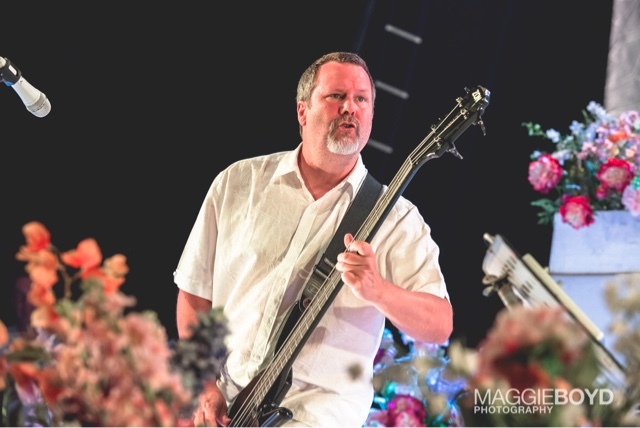 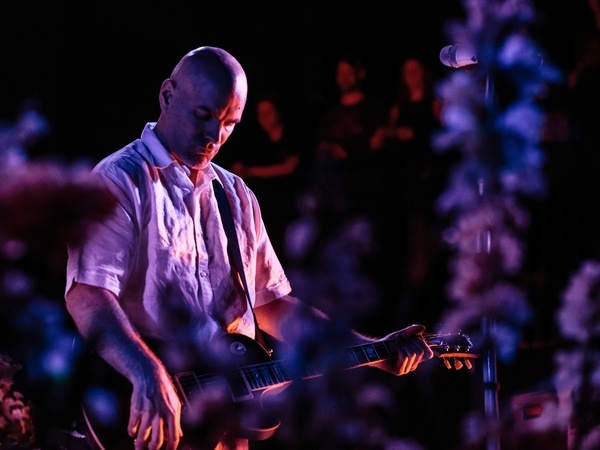 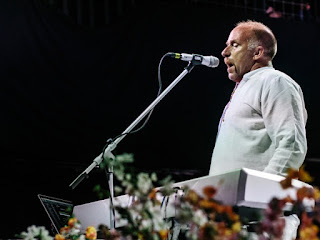 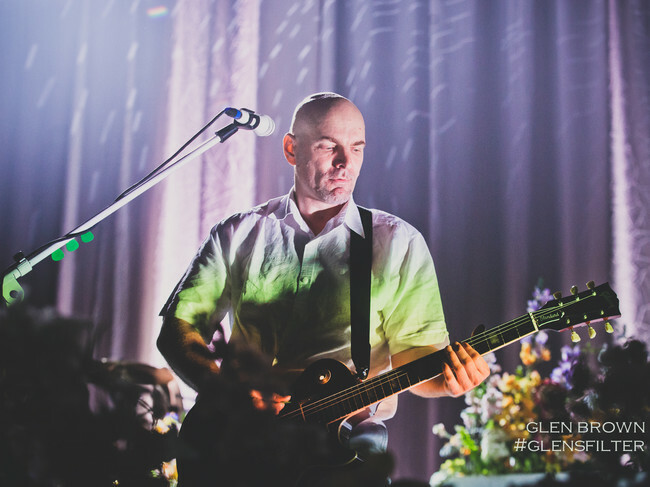 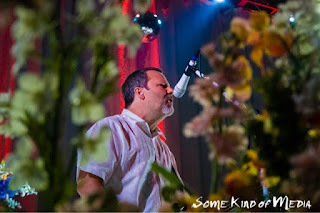 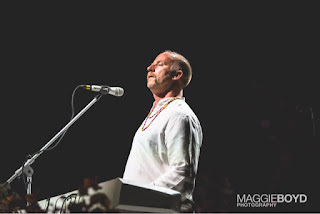 Faith No More bassist Billy Gould joked to the packed house at Austin Music Hall, that “it’s been like 30, or 25, or 35 years since we’ve been here! 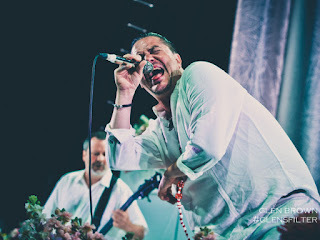 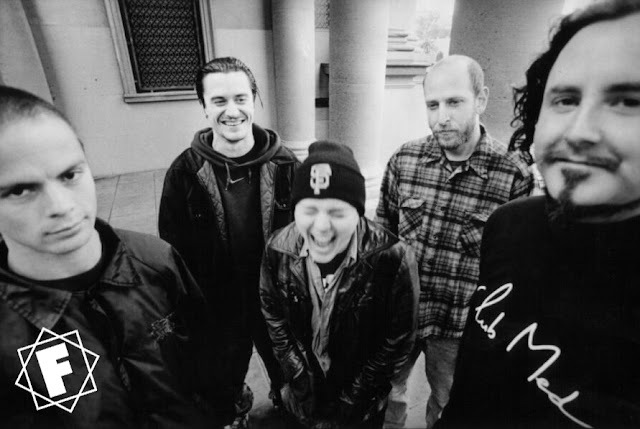 How have you been?” In truth, it’s been 20 years since the band played the Texas state capital, but regardless, the boisterous crowd made it abundantly clear: they’ve been sorely missed. 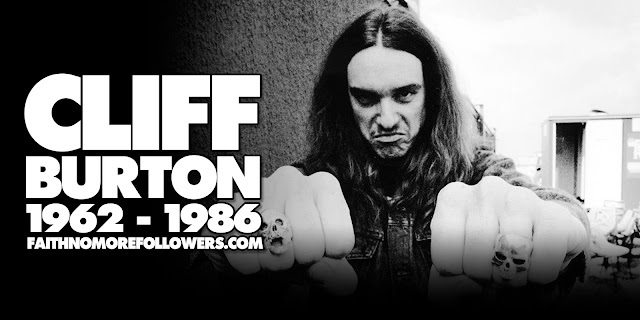 While one can nitpick songs not included in the set list (I was longing for Ugly In the Morning), the band were in remarkable form, and Patton’s (apparently ageless) musical ability to shift from banshee shriek to soulful croon remains awe-inspiring to witness first hand. 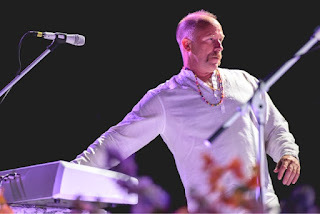 Bill also spoke to the Houston Press prior to the show.